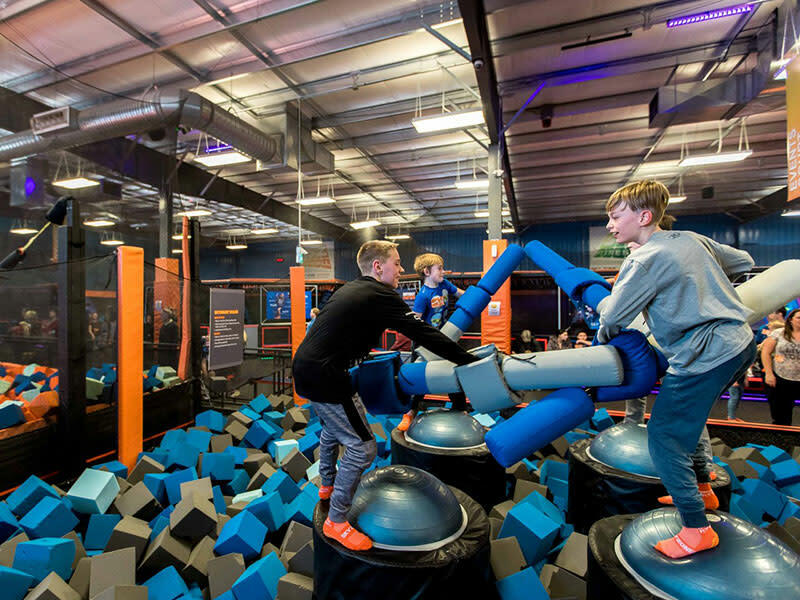 Sky Zone is the original indoor trampoline park, and Sky Zone Winnipeg is proud to bring the unmatched, out-of-this-world, and high-flyin' FUN of the world's first all-trampoline, walled playing court to Manitoba! 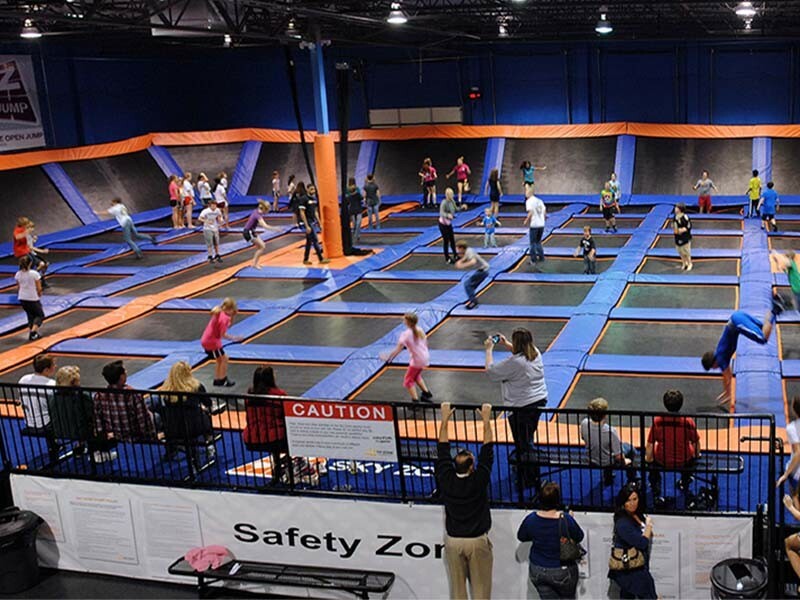 Sky Zone Winnipeg offers Open Jump, Foam Zone, SkyRobics fitness classes, 3-D Dodgeball (when available), SkySlam basketball and 3-D Volleyball on trampolines. For just about any age, shape or size, Sky Zone Winnipeg is the ultimate 3-D play experience!